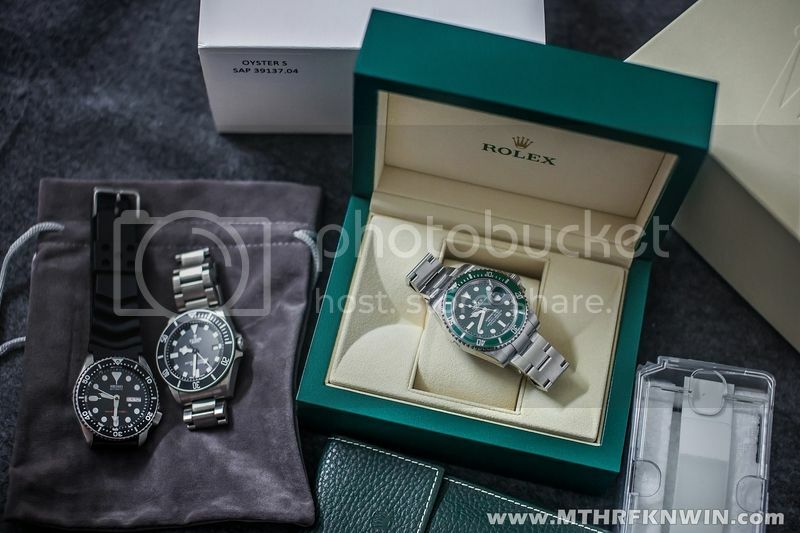 About a year ago, I decided to sell my Hulk and GMT2. Thought I would go for a Royal Oak. Long story short, I missed out on the 15300 I'd had my eye on, and had to live with months of regret selling the Hulk. 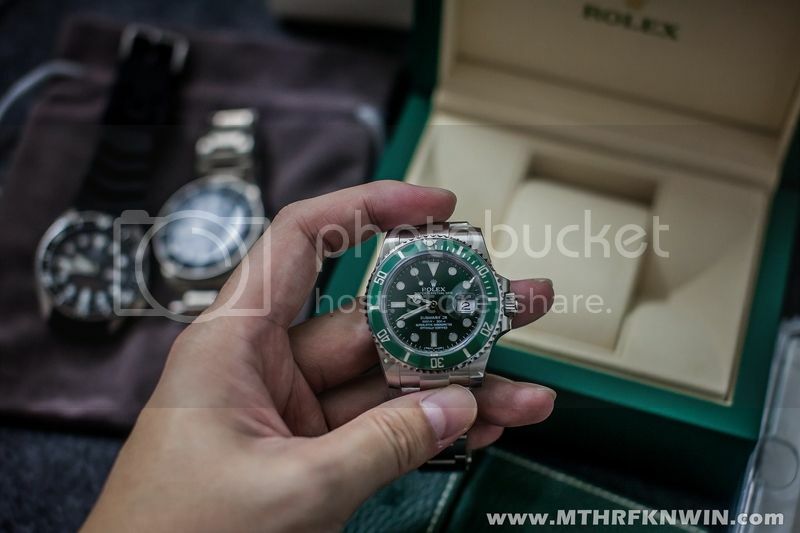 Nice shot with your new bling bling lovely hulk. 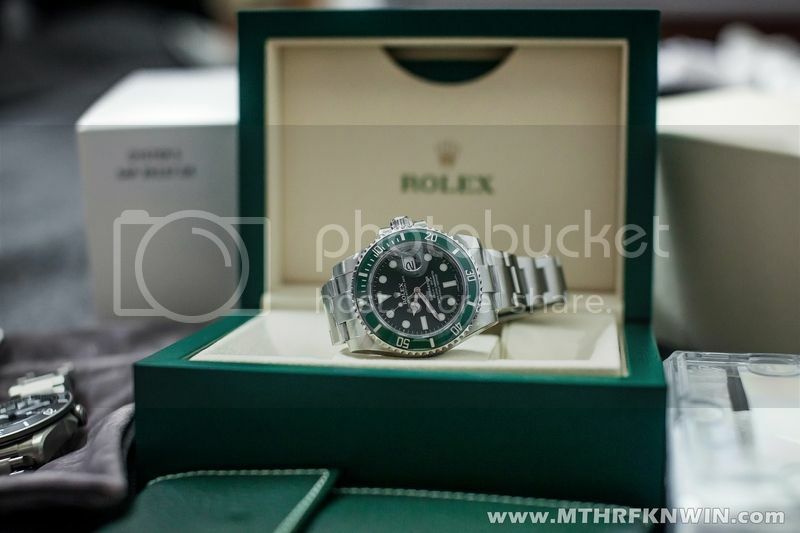 It's beautiful; the watch and the picture. Was heavily considering the Hulk to add into the fold. But along the way got distracted and got myself the Daytona instead. In the end, it's not just the monetary, but the satisfaction...Glad to know you get to sleep well. I know the feeling. How come everybody always has a good wrist shot? 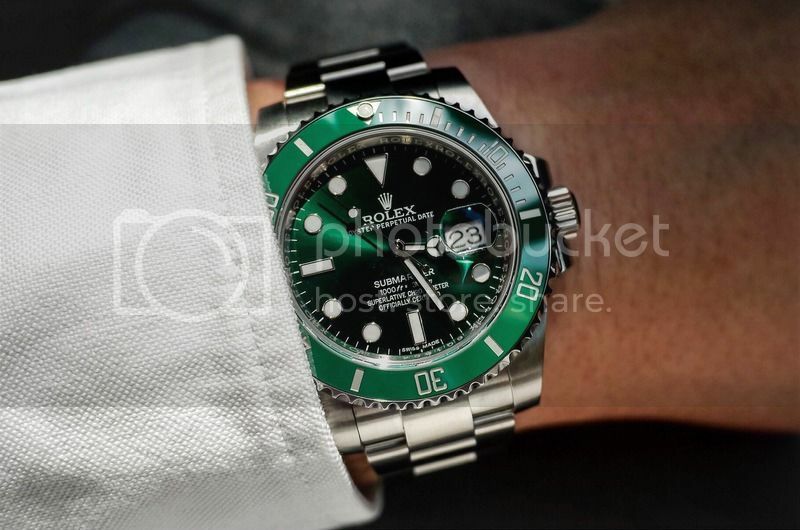 Really good-looking watch, this Hulk. Excellent shots! 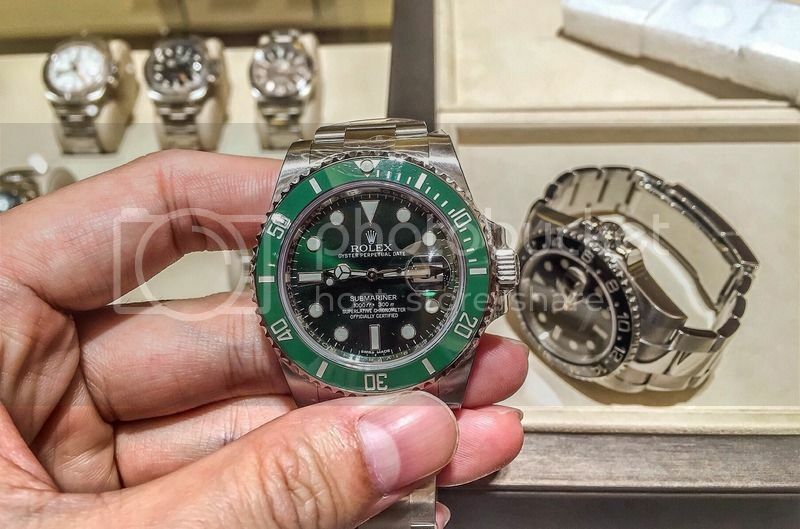 Always had doubts about the green bezel, but these pictures put any doubts to rest! I had one too. Nice watch. All times are GMT+8. This page was generated at 08:52 PM.